Hello, my name is Karen Branch - welcome to my website! I am a non-denominational ordained minister and justice of the peace; therefore, I am able to perform the ceremony you want, free of any rules, restrictions or limitations. 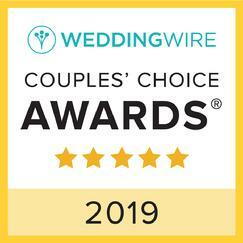 I am available to officiate your wedding, vow renewals or commitment ceremony at any location you choose within 50 miles of the Atlanta area - in a chapel, a park, a hotel, even in your own backyard or living room. And if you are still looking for your perfect ceremony site, I offer short & sweet ceremonies at my wedding studio in my home or at parks and other venues in Suwanee, Duluth and Peachtree Corners. 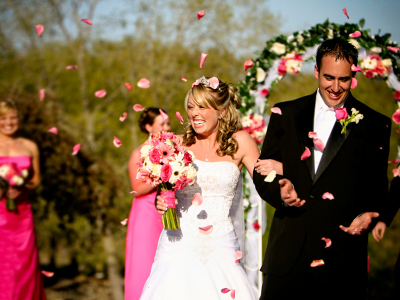 Your wedding day will be one of the most memorable days in your life. And your selection of a minister or justice of the peace will be an important part of your ceremony. 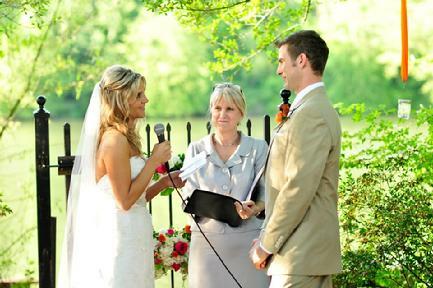 As your wedding officiant, I will help you create the ceremony that is a perfect fit for you. Whether traditional, religious, spiritual, civil, cultural or your own unique expression, together we can design just the right ceremony that will have special meaning for you. Be assured that your wedding day is very important to me. I would love to talk with you about your ceremony and how we can help make it a joyful experience for all. or simply fill out the form below and I will contact you.